The Summer Festival returns to Neverwinter where adventurers gather under the sun to celebrate Sune, the goddess of beauty. Our favorite events and rewards return this year to satisfy your water balloon, flower-gathering and chicken-chasing needs. Also returning this year is the wonderful team-based game of Sahha, a ticket exchange with great rewards, and relaxing looks to bask in the summer weather. It's never winter during the Summer Festival! What are the Summer Festival activities you can participate in? 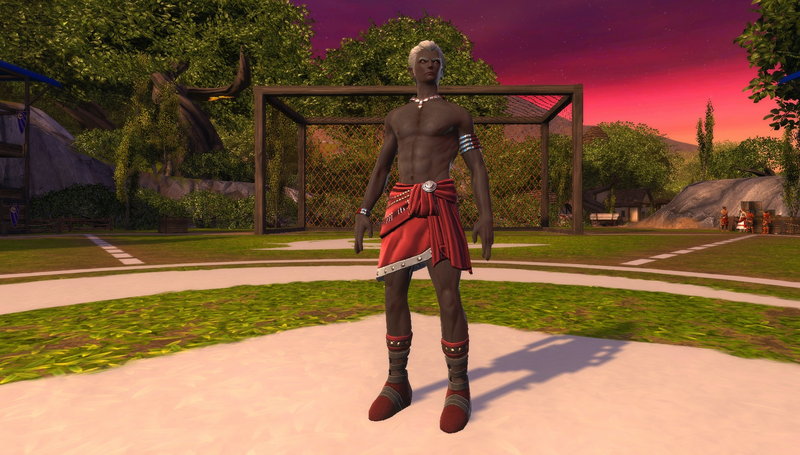 Sahha Ball - All the way from Amn, the popular 5 vs. 5 team-based sport sahha has come to the Sword Coast! Once inside the arena, your powers will be swapped out with sahha-based powers like “Volley” with more unlockable powers. Head to the Summer Festival to learn more about our newest addition to this event. Summer Feast Contest - Adventurers can herd animals back to their homes or pick corn from the large fields behind the farmstead. Watch out for the golden chicken, for it could be your ticket to victory! Troll Fight Contest - Tired of farm duties? Trolls occasionally raid the southwest portion of the festival area. 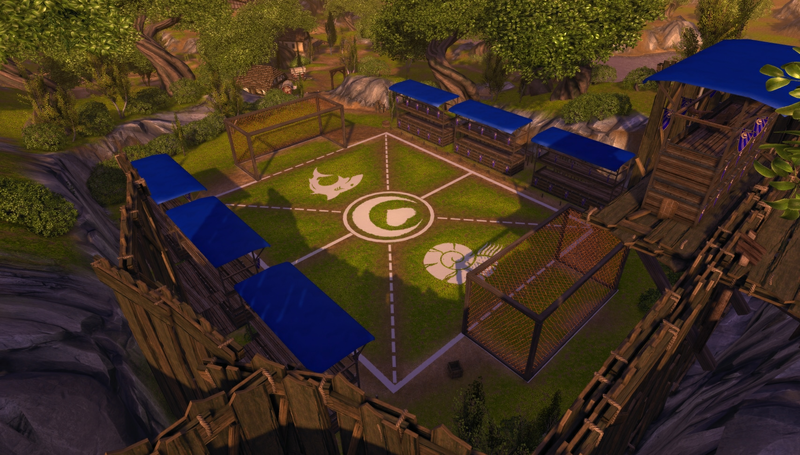 When they arrive, players of all levels can take them on, slaying them to receive contest points. Water Battle Contest - When the trolls aren’t attempting to ruin the festivities, the same area is home to the Water Battle arena! Summer wouldn’t be complete without your fellow adventurers drenching each other in water. The more you splash other players, the more points you’ll receive! Collecting Flowers - Find Fireblossom Flowers from bushes on the festival grounds or reclaim them from mischievous kobolds you defeat. Trade them into the Florist for rewards. Summer Provisioning - During the festival, a special profession will be made available. Players can recruit a Sunite Acolyte and use reagents only available from participating in the festival to craft various food and clothing items. 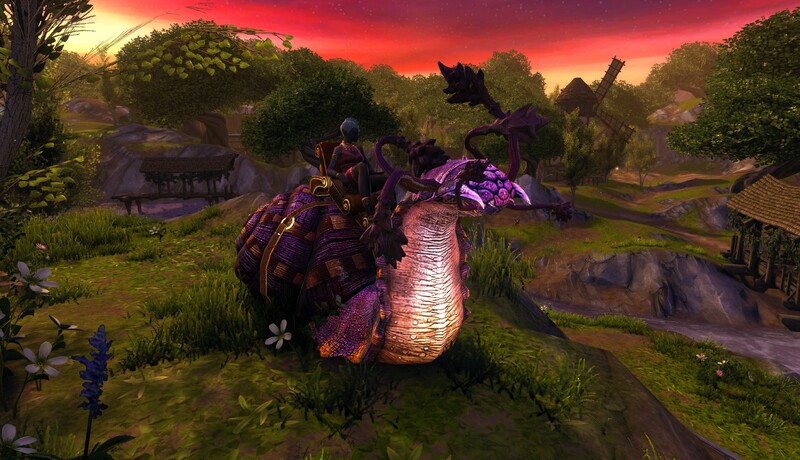 Fungal Flail Snail – The bright purple hues will catch the eye of many when you zip by on this new mount! Forest Flail Snail – Feeling blue? 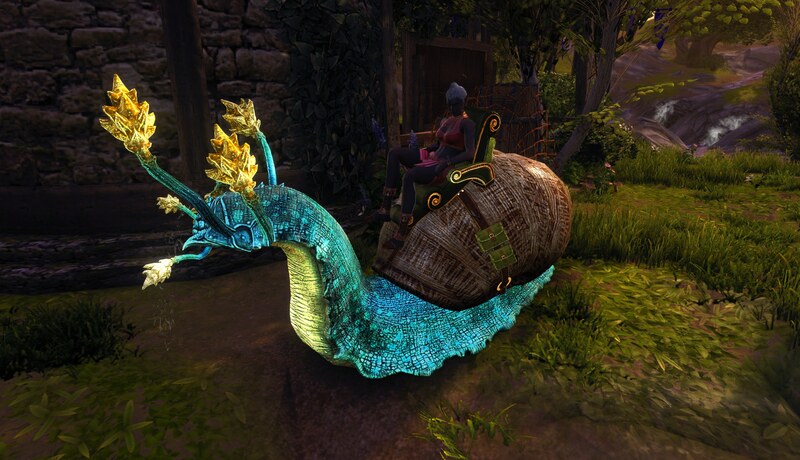 Take a ride on the Forest Flail Snail for a flailing cheer up time! South Sea Fashion – Relax under the scorching sun with these tropical garments meant for a day at the beach. Careful not to catch a cold if you travel to Icewind Dale though! Body Paint – Popular during the summer months, there are three different body paints you can obtain to show off your festive nature. Emote: Relaxing Summer Chair – Use this emote to pull up a lounge chair and relax while taking in all the joy and beauty that Sune offers! Sahha Ticket-Ball – Playing sahha will grant you a number of tickets, which can be used at the Ticket Exchange next to the arena. As you can see, the rewards for perfecting the art of sahha are more than worth your time! Here’s your chance on getting the legendary Tenser’s Floating Disk! Water Horse – Like surfing on land, the Water Horse will envelop you in water as it gallops across the field. You can either cool yourself off or perhaps do your laundry while trotting across the summer festival. Chef Fashion – Ever fancy yourself a chef, but didn’t have the skills to prove it? Well, you’re just in luck! With this fashion set, you can walk around pretending you have cooking talent, even when you don’t! Blue Ribbon Pig and Sunite Steed – If you’d rather your garments not get drenched with water, the Blue Ribbon Pig and Sunite Steed are available once again! Sunite Fashion Set – Easy and breezy, the Sunite Fashion Set returns once again. Make the summer festival hills alive with the sound of fun! Sunite Weapon Set - Need a bit more petal in your mettle? The Sunite Weapon Set offers transmutation items that are sure to give you a much-needed dose of flower power! Pinata - An instant favorite, the Pinata can be attacked by anyone and will drop candy, gold, and magical items. If only there was a way to constantly spawn a dragon piñata in real life. Pig – This prize pig companion is fond of mud baths, as in bathing others in mud. Armored Boar – This porcine mount may not look like a fine steed. But it has armor. 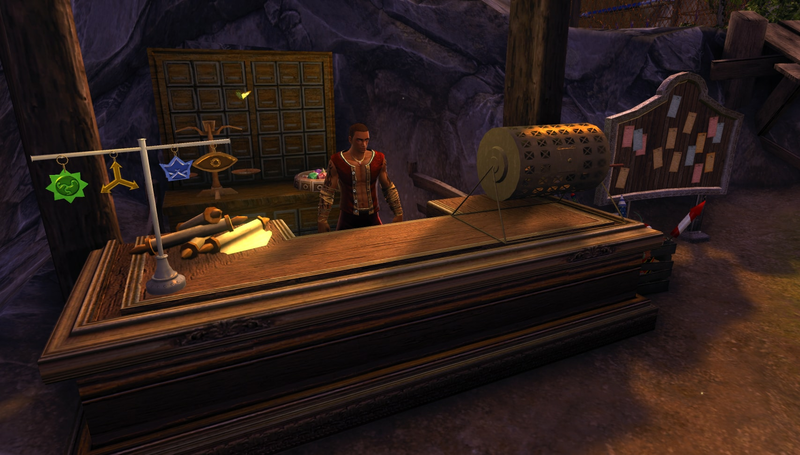 Celebrate the summer in Neverwinter – true to its name – by heading over to the Summer Festival grounds! 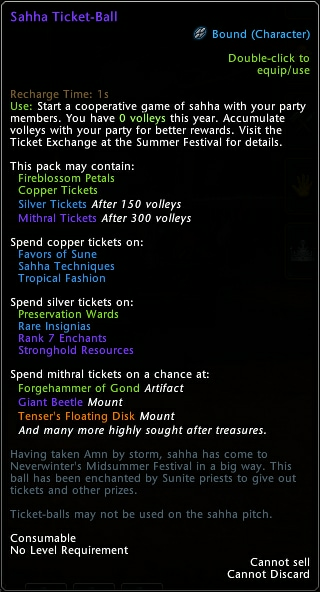 With sahha, the newest fashions and chances at the rarest items in game, this year is sure to be hotter than ever!